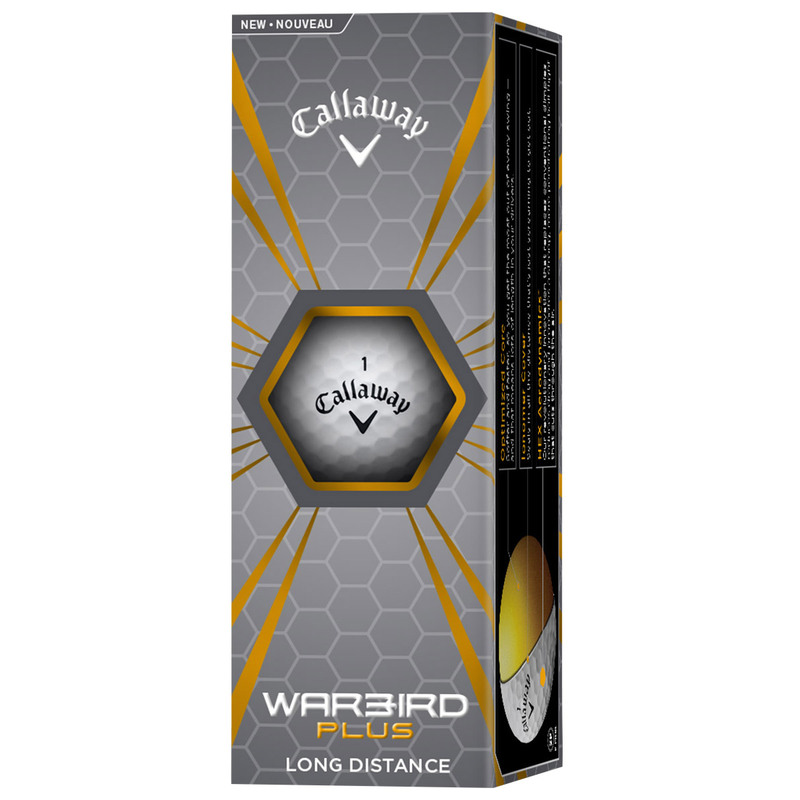 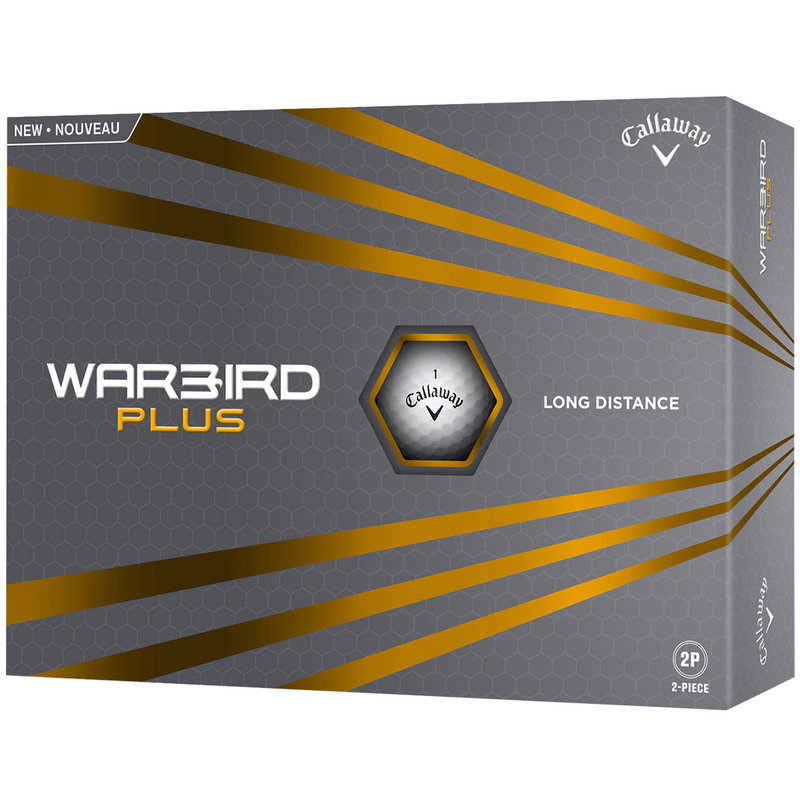 Advanced Hex aerodynamics in the Warbird balls improve ball flight and a softer optimised core produces faster ball speed for more distance down the fairways. 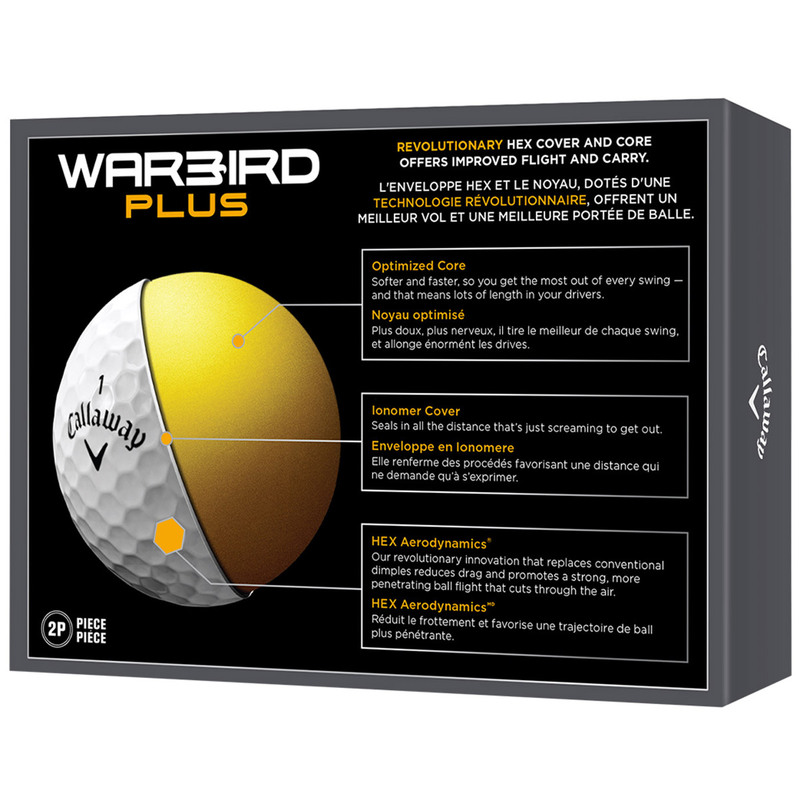 The ball has a ionomer cover which seals in all the distance at point of impact to produce an exceptional performance. 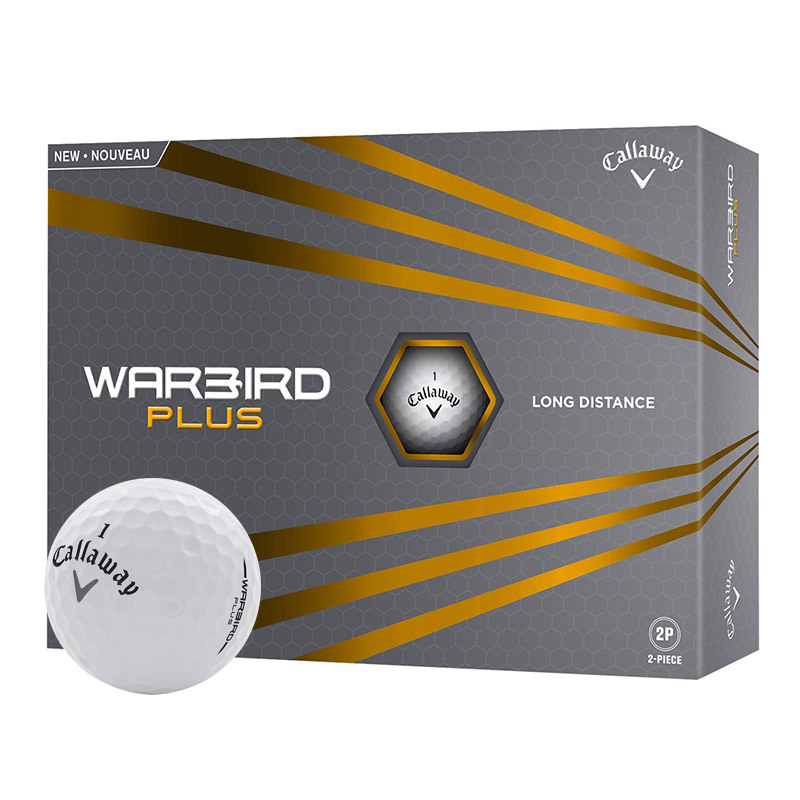 The Hex aerodynamics replace the conventional golf ball dimples to reduce drag, this ball cuts through the air to promote a more penetrating ball flight for more distance gains.